The journey of Kalinga Institute of Industrial Technology from a technical institute to a multi-disciplinary University is fascinating. 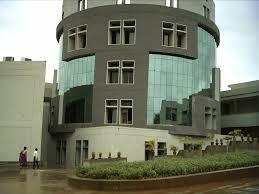 The small engineering college of yesteryears has now been transformed into a world class university spread over 25 sq. km. 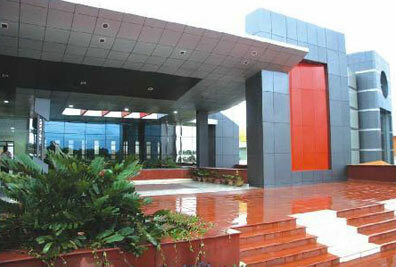 of land accommodating 20 lush green sprawling campuses in a built-up area of 1,00,00,000 sq.ft. built up area. 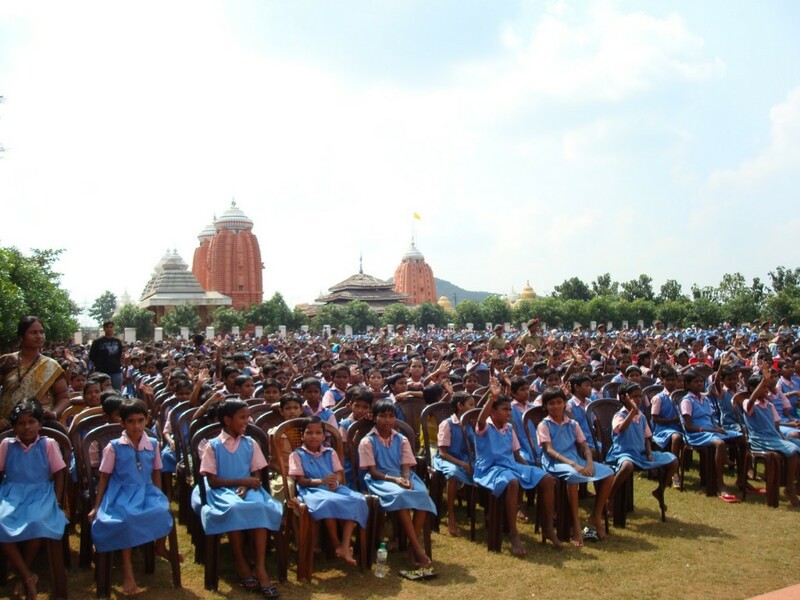 The university has 28 constituent schools offering more than 100 programmes. 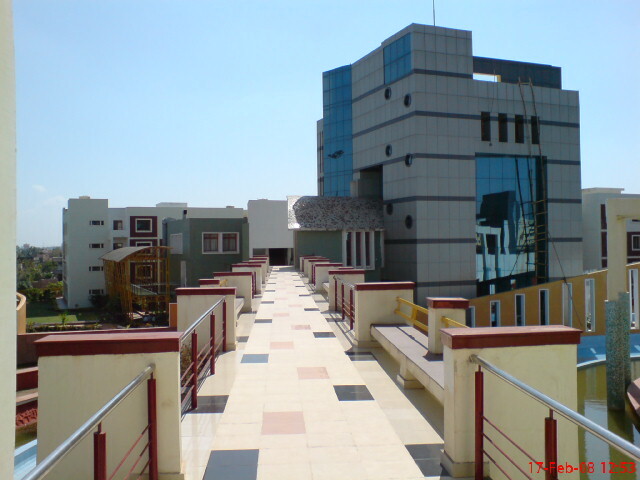 It is not the world class infrastructure alone but the quality teaching and research illustrated by the accreditation of NAAC of UGC and NBA of AICTE that make KIIT one of the most promising centers of excellence. 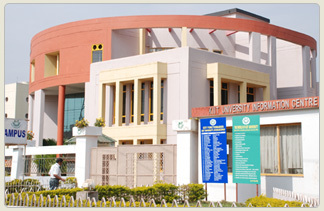 With more than 20,000 students pursuing under graduate and post graduate studies in Engineering, Computer Application, Management, Rural Management, LAW, Bio-technology, MBBS, M.D., BDS, Nursing, Fashion Technology, Cinema & Media Studies and Language, KIIT stands out as one of the finest Universities of India declared under sectio 3 of the UGC Act of 1956.